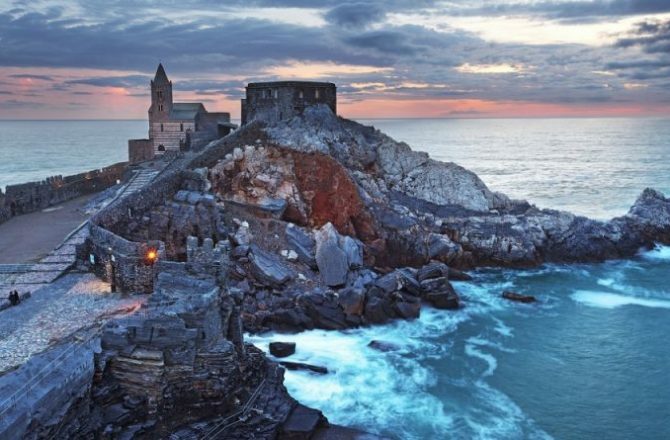 Portovenere is an ancient village that lies at the western Gulf of Spezia, one of the most picturesque villages on the coast of La Spezia, whose origins date back many years ago. Its houses were built according to the architecture of the Genoese colonies, with the dual purpose of habitation and defense. 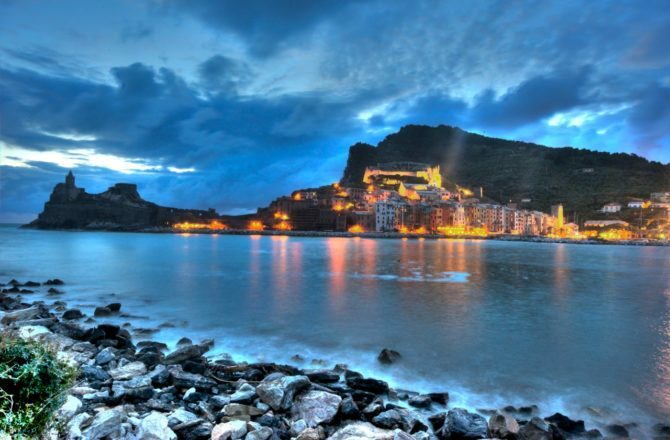 During the rule of the Genoese were also built the walls reinforced by three strong towers and battlements and an imposing castle was built to protect the village. 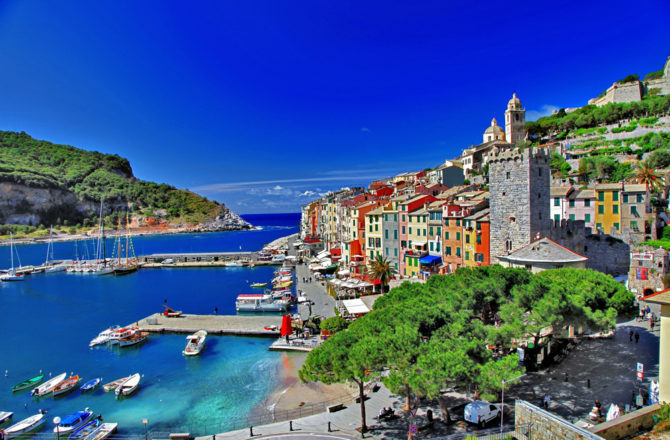 Portovenere today is a spectacular tourist village, the abundance of natural beauty and primitive buildings of particular historical interest that has made that its territory and the islands of the archipelago in front, has been placed within the UNESCO world human heritage. 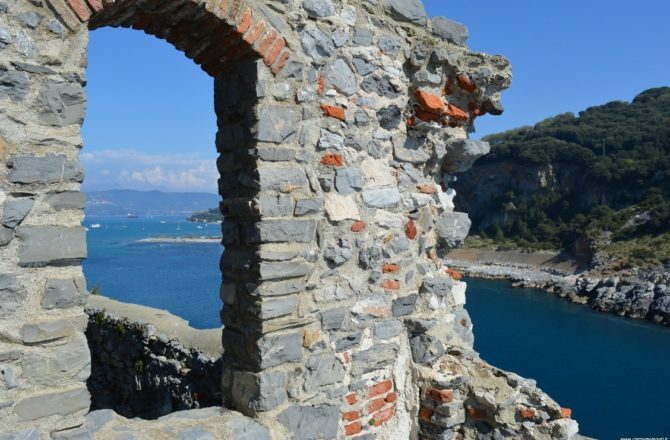 One of the most evocative is the Portovenere Byron Cave, named after the famous English poet of the nineteenth century. From this point you can turn into the alley, a narrow and winding, passing through the top of the village. 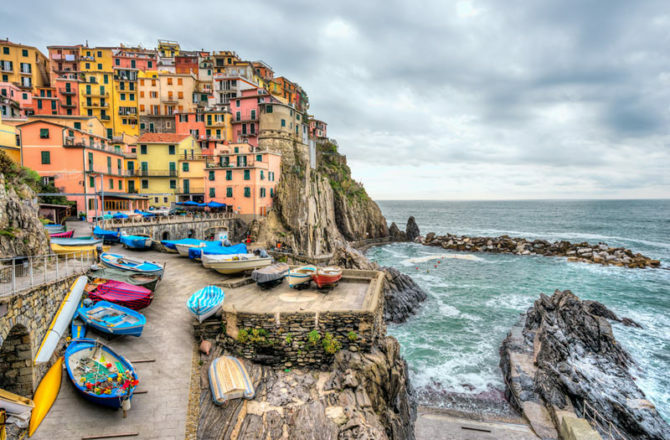 At the base of the houses painted with the characteristic colors of Liguria, the Descent is the most populated country, where there are restaurants, bars and shops.